It's official, Winter is here, which means coughs and colds are rampant, sick leave numbers are higher and doctors waiting rooms are full. As the temperature drops we spend more time inside, daylight is shorter, our bodies are covered in layers meaning any sun we are exposed to is not absorbed and exercise may take a back seat because getting out of bed when it's freezing is no fun - all of these factors can lead to a higher risk of catching a cold. No one likes being sick, it's the pits; Your nose runs, coughing, sore throat, fever, no appetite and depending on how sever it is you can get delirious! As a child I would spend days and days off school with chest infections and during my early adult years I would get sick every single winter. 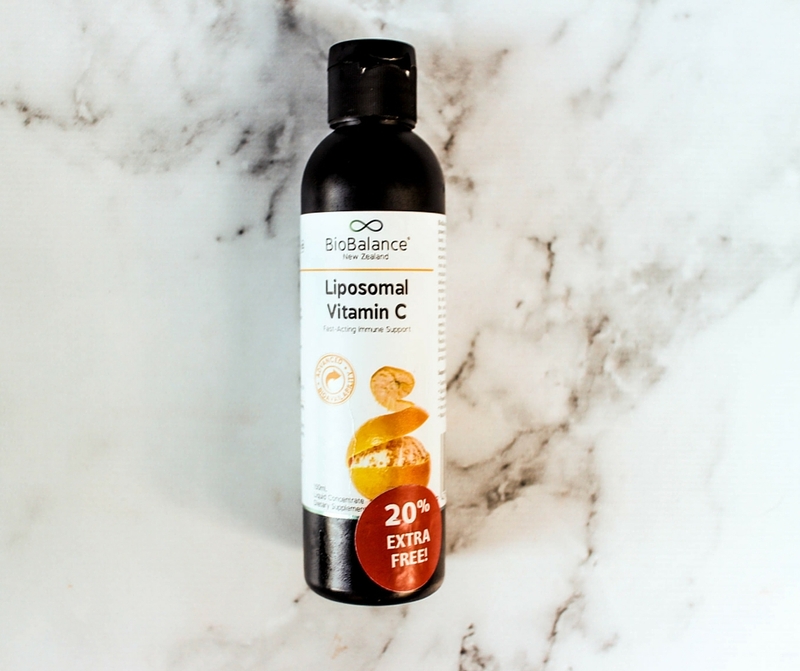 As I started exploring food and supplements I now make sure when the cold snap hits to have vitamins and minerals on hand to supplement my diet and provide me with extra nutrients. 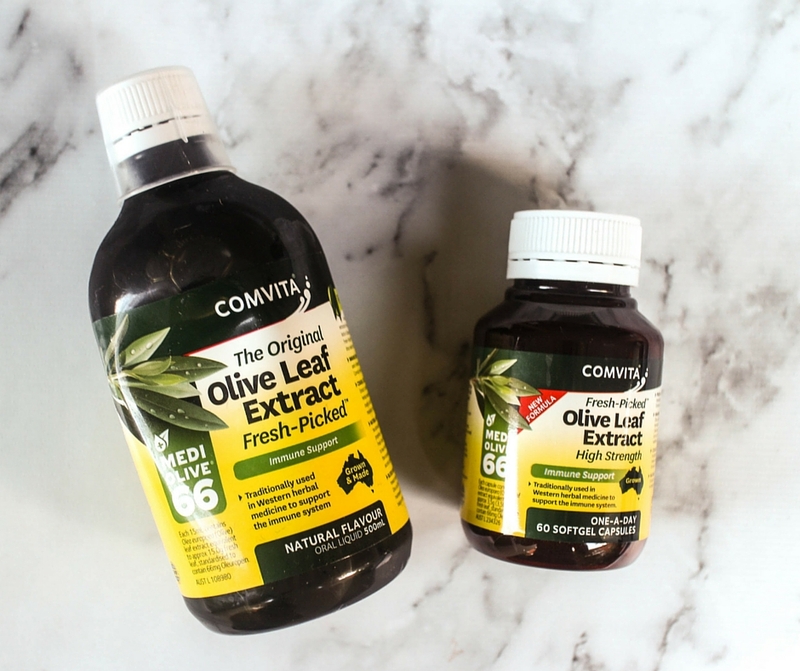 There are certain winter supplements we can take that are more essential than others. Lots of herbal and nutritional options you have at your disposal, but what ones are right for you? It is advisable to approach winter supplement taking from a prevention standpoint. You want to stop yourself from getting sick in the first place. Not try to attack your flu once it has crept up on you. Getting good sleep, exercise, staying hydrated (especially if you get sick) and nutrition are also important factors when thinking about how you can stay well this Winter. Taking supplements alone while still eating processed junk every day is not going to help your cause. Remember, the immune system is precisely that — a system, not a single entity. To function well, it requires balance and harmony. I take a mixture of vitamins, minerals and herbs. Here is a round-up of what is in my medicine cabinet. 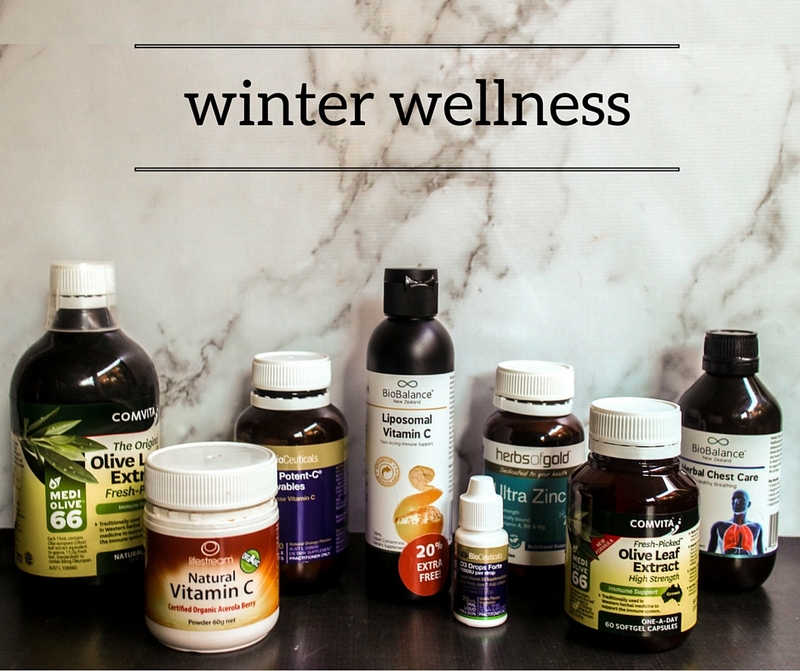 That is my Winter Wellness medicine cabinet overview - what products do you find work to prevent and combat colds?